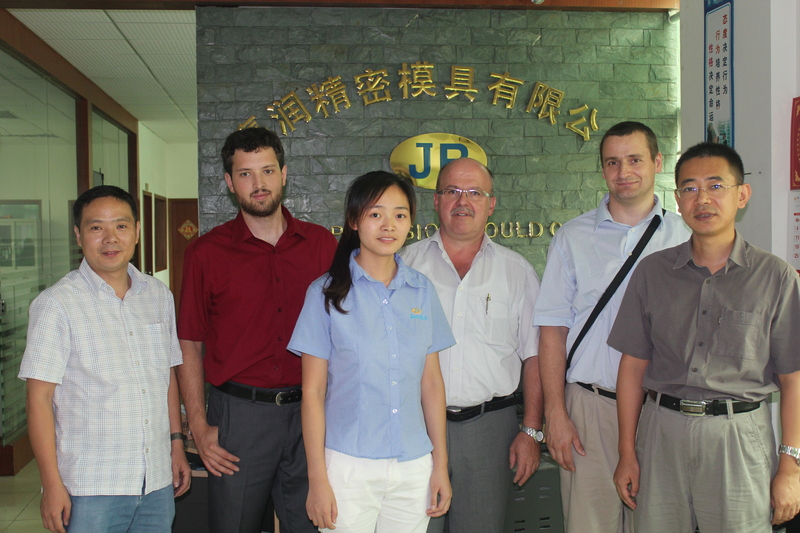 JIARUN PRECISION MOULD INDUSTRY(CHINA) CO., LTD founded in 1997, with more than 20 years' experience in mould industry. 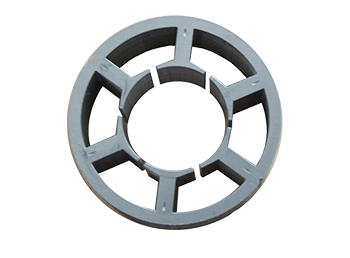 At present , Our moulds, motor core and metal parts has been to export a lots of countries, Like Germany, Italy, France, America, Japan, Thailand, India,etc. 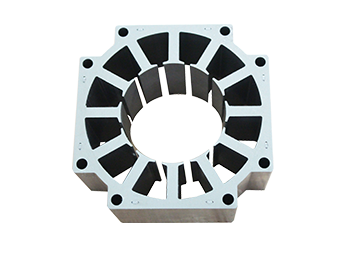 Now, the mould we produced which can meet the demands of single sheet, automatic stacking, rotary 30-180 degree, pieces stacking etc. 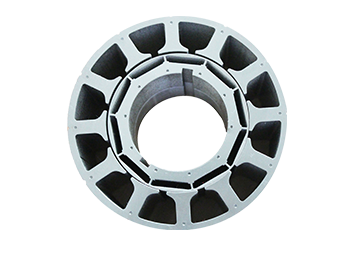 We obtain ISO-9001:2008 quality system certification ahead of peer, and now we are the best motor core mould manufacturer in motor industry of south of China. 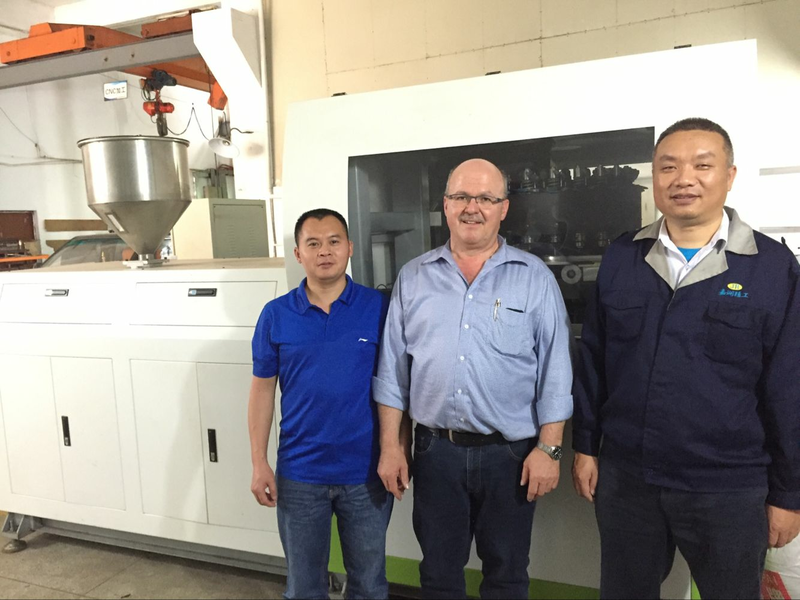 Currenctly, Our Germany customers came to our factory for their moulds , they have made the long term business relation with my company, and every year they will come to check their moulds, and give our company their new project. Why they trust Jiarun? Why did they choose us? 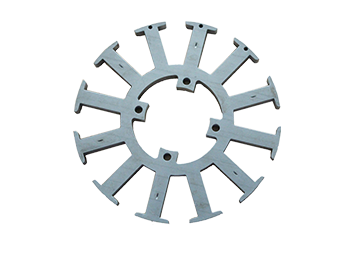 because we never let them down, all of the moulds we provide to the clients are in the high quality. We not just lip speaking, we have proved by facts, and there is no doubt, we do it. 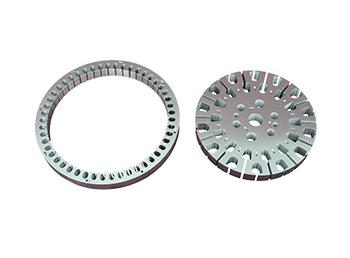 Jiarun has complete manufacturing line, we have our own manufacturing center, QC center, motor core stamping center, Jig grinder center and so on. 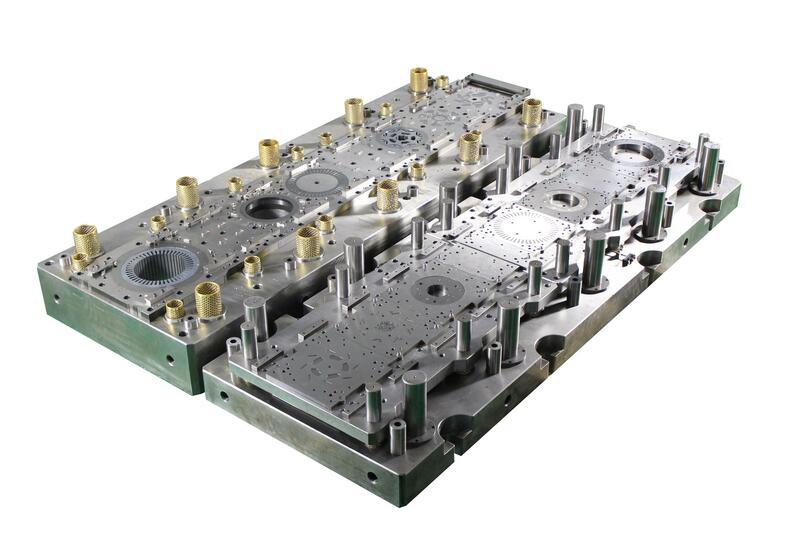 Compared with other mould factory, we will offer you high quality mould with our best service. 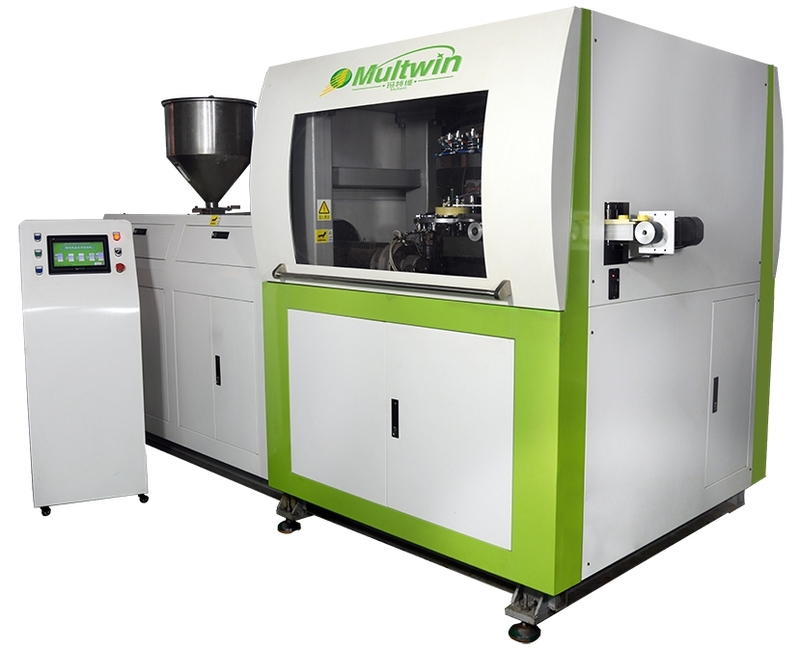 Jiaruh has many excellent equipments, and most of them are introduced from Taiwan, Japan, Switzerland, America, for example, like the Sodick introduced from Japan, and the Moore imported from America, which the accuracy can reach 0.0001mm. 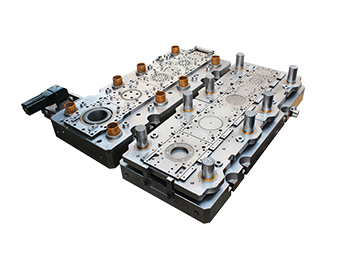 On the other hand,We are a national high-tech enterprise and obtained ISO9001:2008 quality system certification, So that you can rest assured the quality, We are very greet everyone who interested in our products to visit our factory, Just contact us (leo@szjiarun.com)and Looking forward to meet you.